From her earliest days, Patsy Jefferson knows that though her father loves his family dearly, his devotion to his country runs deeper still. As Thomas Jefferson's oldest daughter, she becomes his helpmate, protector, and constant companion in the wake of her mother's death, traveling with him when he becomes American minister to France. 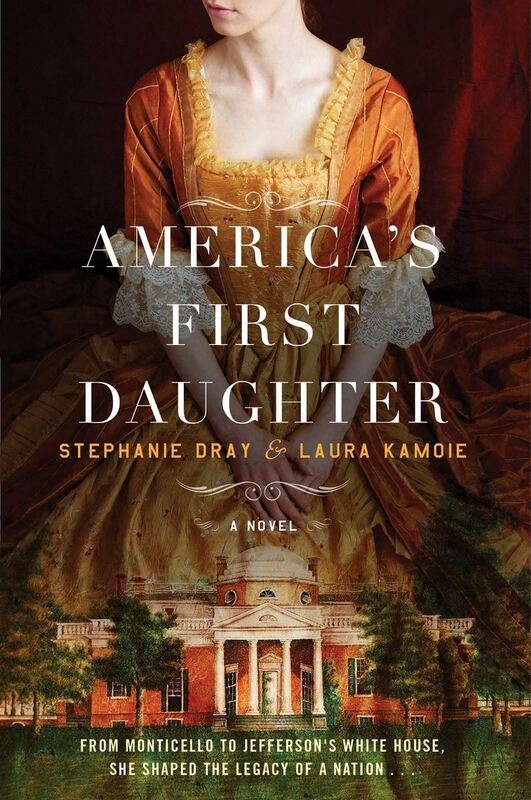 As scandal, tragedy, and poverty threaten her family, Patsy must decide how much she will sacrifice to protect her father's reputation, in the process defining not just his political legacy, but that of the nation he founded.